The PADI Drift Diver Specialty course teaches you how to read and use ocean currents to maneuver underwater. Any Open Water Diver who is at least 12 years old may enroll in this course. Along with drift diving techniques and procedures, you’ll receive an introduction to drift diving equipment – floats, lines and reels, get an overview of aquatic currents – causes and effects, practice with buoyancy control, navigation and communication during two dives (usually in one day), and learn techniques for staying close to a buddy or together as a group as you float with the current. The first dive of this PADI Specialty Diver course may credit as an Adventure Dive toward your Advanced Open Water Diver certification. Contact me to obtain a PADI Drift Diver Manual and the Drift Diving video. 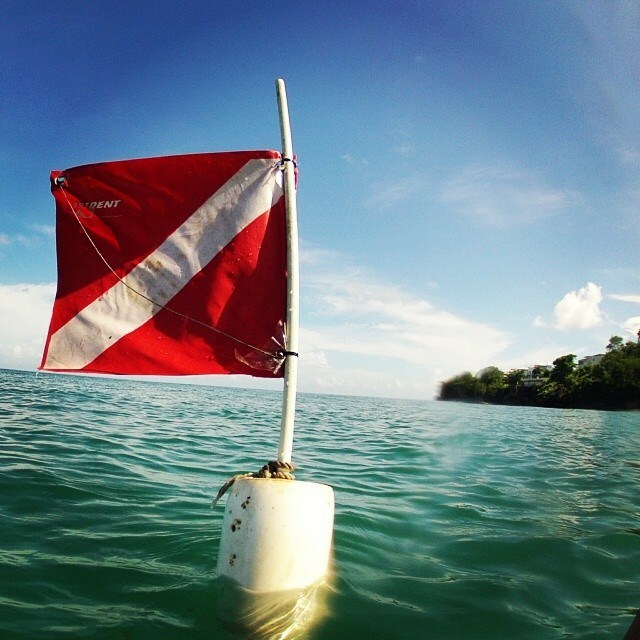 Along with your basic scuba equipment, you’ll learn to use various surface marker buoys and floats with lines and reels.